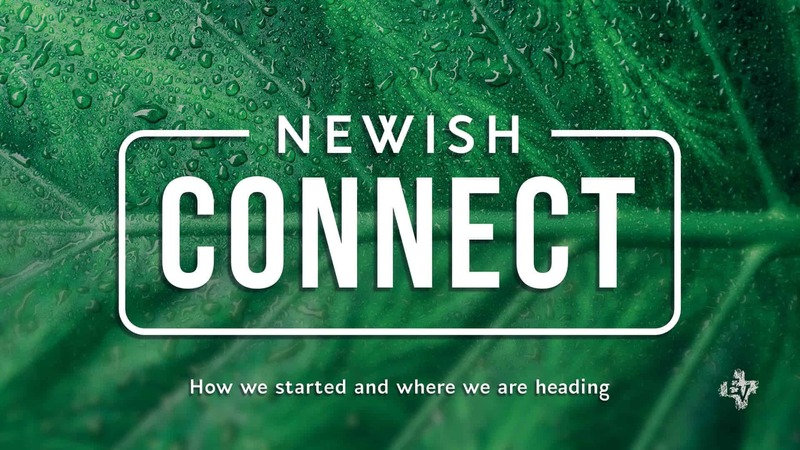 Newish Connect is the best way to find out more about Ev and meet others doing the same. You will hear from Rowan and his wife Sarah what Auckland Ev is about, how it started and where we are going. Each week, we will open the bible together and look at one of the 5 main purposes of Auckland Ev to see why we view these purposes as God’s heart for his church. Newish Connect goes for 5 weeks, and you can join at any time! It’s a fantastic opportunity to come along and ask any questions you might have and understand what makes us tick as a church. To get more info or to sign up, fill in the form below and we’ll get back to you with more details! Wednesday nights don’t work, do you have another time? Wednesday afternoons don’t work, do you have another time?